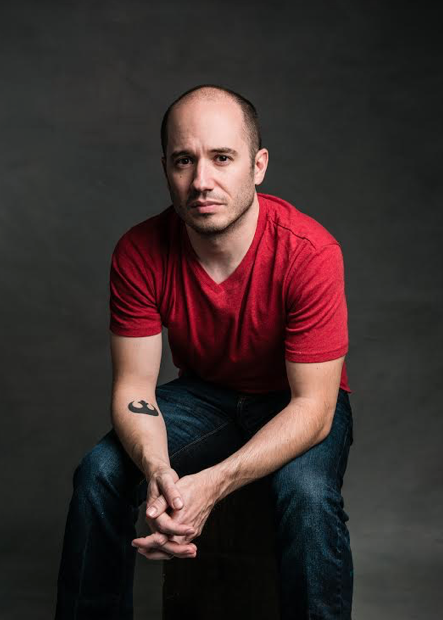 Author Chat with Michael Moreci (We Are Mayhem), Plus Giveaway! I've been meaning to find a novel about ragtag misfits! 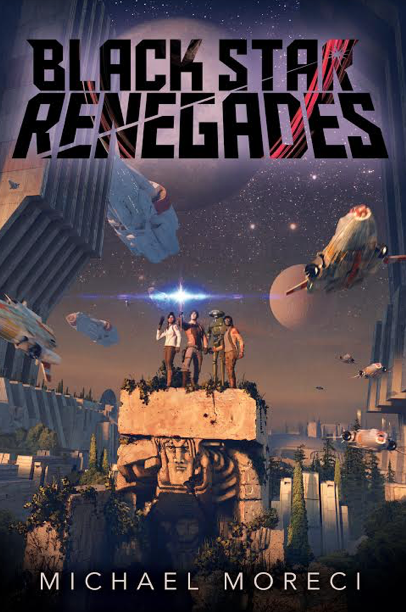 Author Chat with Michael Moreci (Black Star Renegades), Plus Giveaway! The cover hints that this might involve sci-fi! I like tales of the fate of the galaxy! If it's like Star Wars, I'm sure I'll love it!! 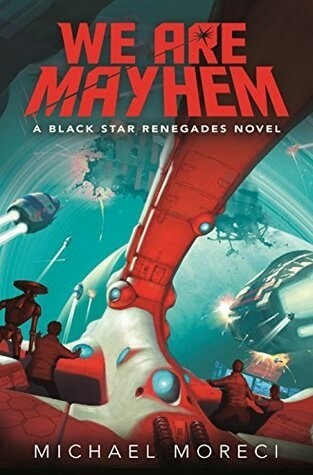 The cover is amazing and the synopsis promises exciting, action-packed reading.